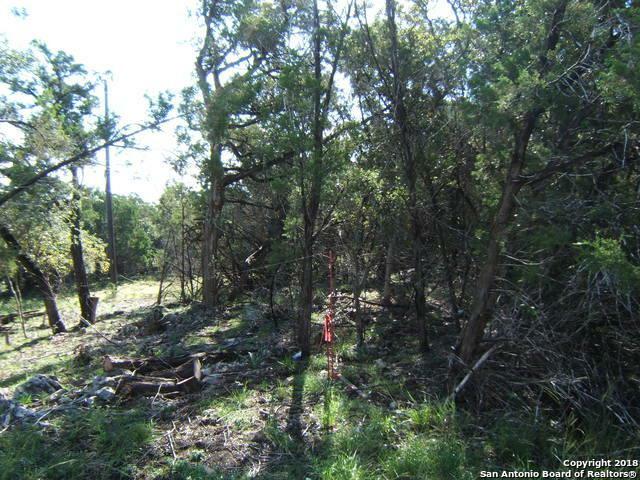 Two great Hill Country lots, side by side, in a beautiful subdivision. 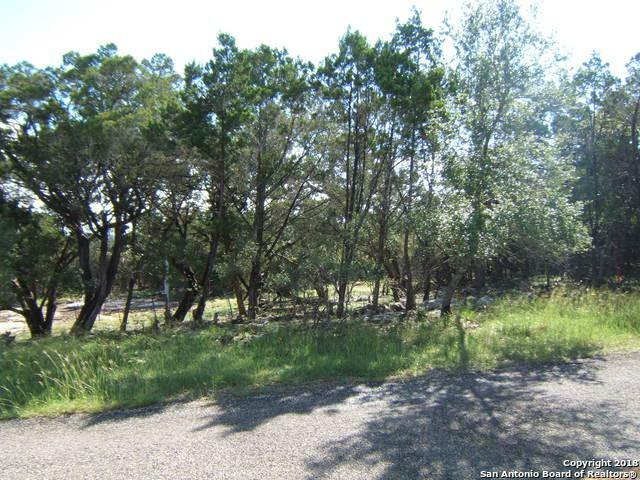 Property owners have gated access to a nice clubhouse, tennis courts, and the gorgeous Guadalupe River. Two community parks, playgrounds and picnic areas are available. 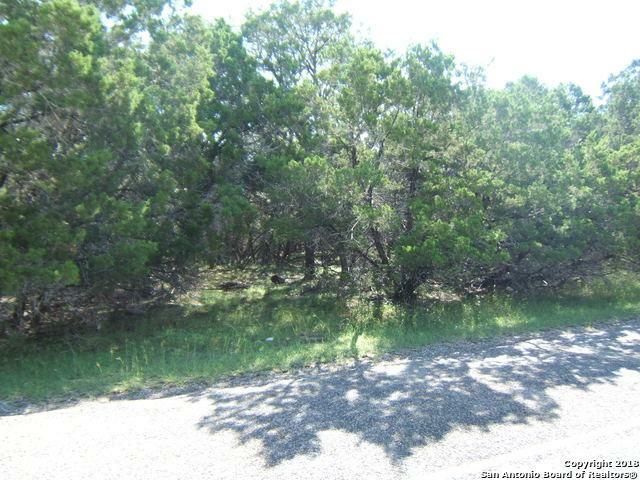 This location provides convenient access to Boerne and San Antonio. 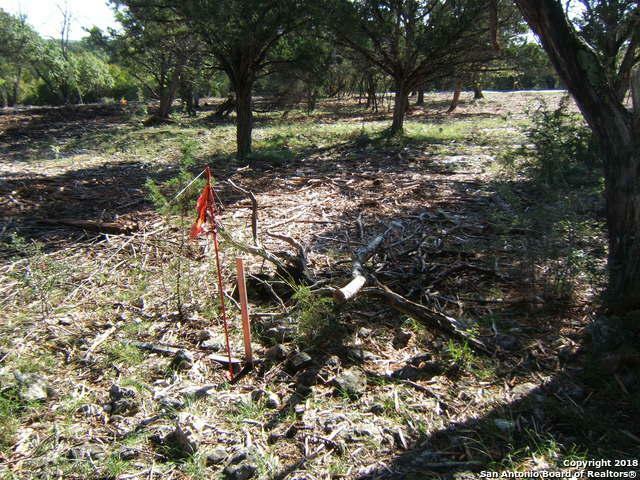 Looks like a great place to build a home and enjoy life! Listing provided courtesy of Eddie Callender of Southeast, Realtors.